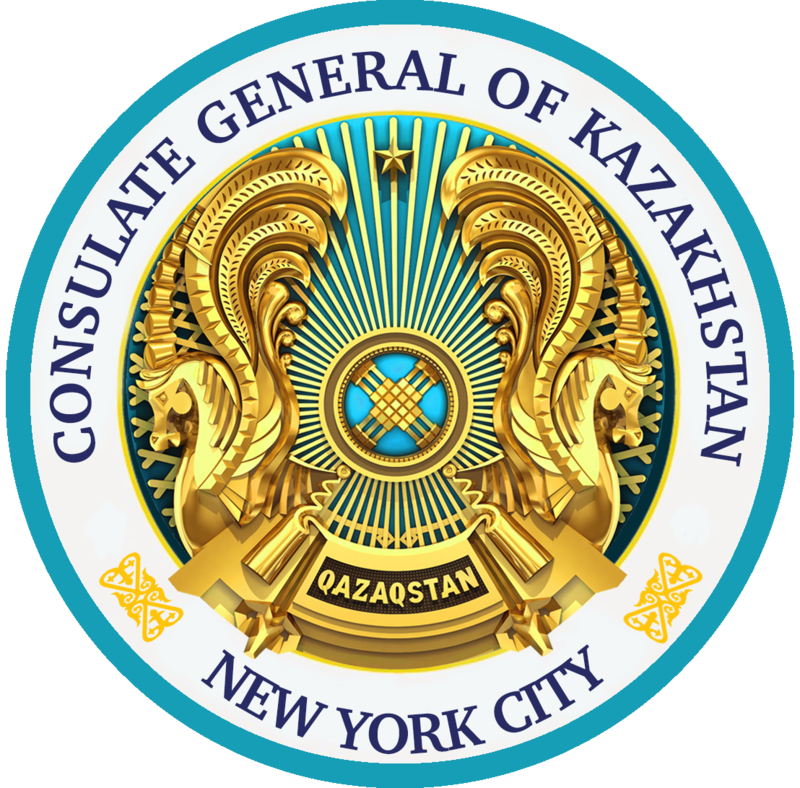 The United States, on December 25, 1991, was the first country to recognize Kazakhstan’s independence following the break up of the Soviet Union. Kazakh - U.S. Relations are built on the cornerstone of nuclear nonproliferation and security, and over the course of 25 years has grown to include strong bilateral cooperation on trade, regional security and the stabilization of Afghanistan, regional economic integration, and development of civil society, rule of law and democracy. Bilateral relations were described by the White House as An Enhanced Partnership for the 21st Century, to which Kazakhstan agrees.